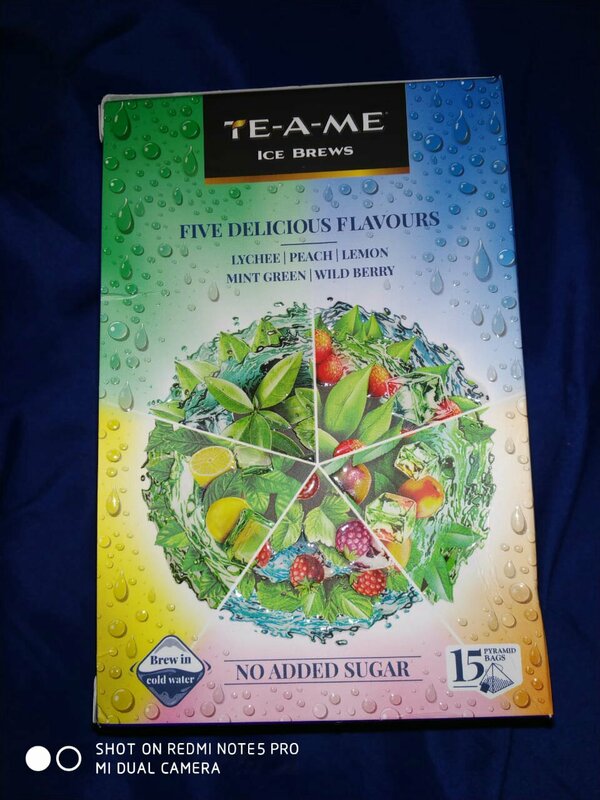 Why I recommend Te-a-me Ice Brews to all Tea lovers! ..indeed! I cannot begin my day on a happy note unless the thirst of my soul is quenched with a cup of tea. How many of you may agree? I believe a lot of you. In today’s time when life is immensely hectic and busy, we tend to forget about our health and neglect our well-being. That is what happened with me. Before marriage, my parents were enough to look after my health habits and made sure that I consume proper portions of food and nutrients. But post marriage, one has to be responsible for their own healthy habits. I absolutely neglected my health post marriage and despite the fact that my husband took great interest in my health as well, he wasn’t able to be there all the time due to his work. Hence, my negligence continued and I started to develop belly fat, to the extend that it was protuding enough and shameful enough for me to realise how unhealthy I had become. Then, I decided to take proper charge of my health and stopped consuming everything that deteriorated my health and well-being. I switched to regular exercise, intake of proper nutrients, a nutrient meal and better sips of brew. I am very fond of tea and there has to be proper 2 cups of tea in my every day routine. For a healthy lifestyle, I switched to honey lemon teas, green teas, but was fascinated me enough was the brews by “Te-a-me Teas”. They have a whole range of tea brews from black teas to ice brews and flavored brews to fruit and flower infused brews. You name it and they have it is the case with them. 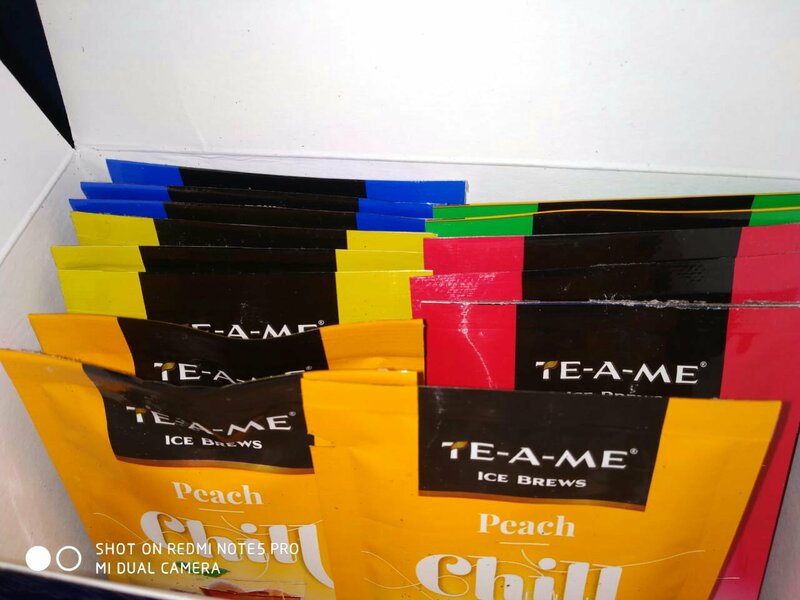 Initially, I ordered Te-a-me Ice Brews Pack of Five delicious flavors such as Lychee, Peach, Lemon, Mint Green and Wild Berry. The names are enough to tantalize one’s taste buds. The packaging is so creative and unique. I loved it the most and when I opened the pack, my entire room was brimmed with brew-y freshness. I can never forget that moment, indeed! 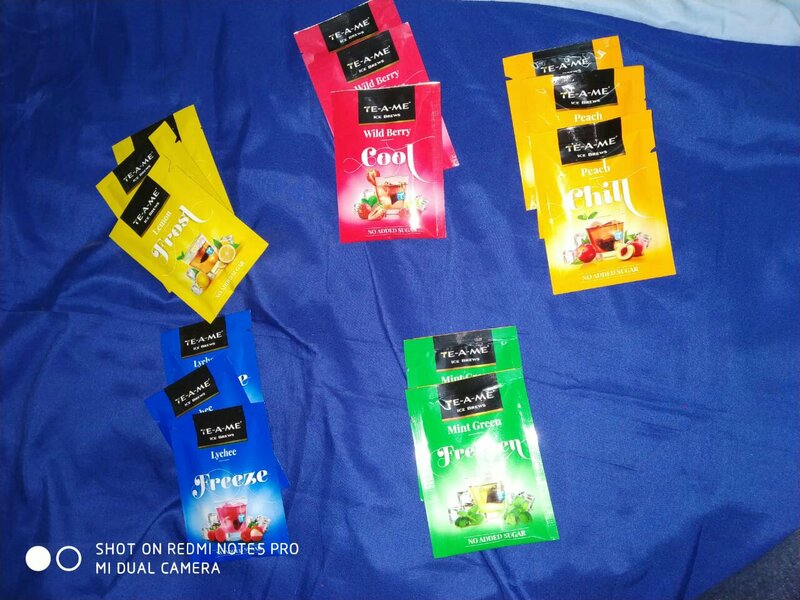 The Pack had 3 sachets each of the flavors mentioned above and I must say that Te-a-me has put a lot of efforts in the creativity of the packaging and it absolutely matches their theme. Next up, I tried each flavor of the pack on every other day and to say the least, I was mesmerized! It takes only minutes to brew the tea and it doesn’t need to be boiled. They are delicious blends of fruits, herbs and all things nice. The brews are 100% natural, NON GMO, gluten free, with no added flavors and super-healthy, giving a refreshing burst of freshness with every sip. 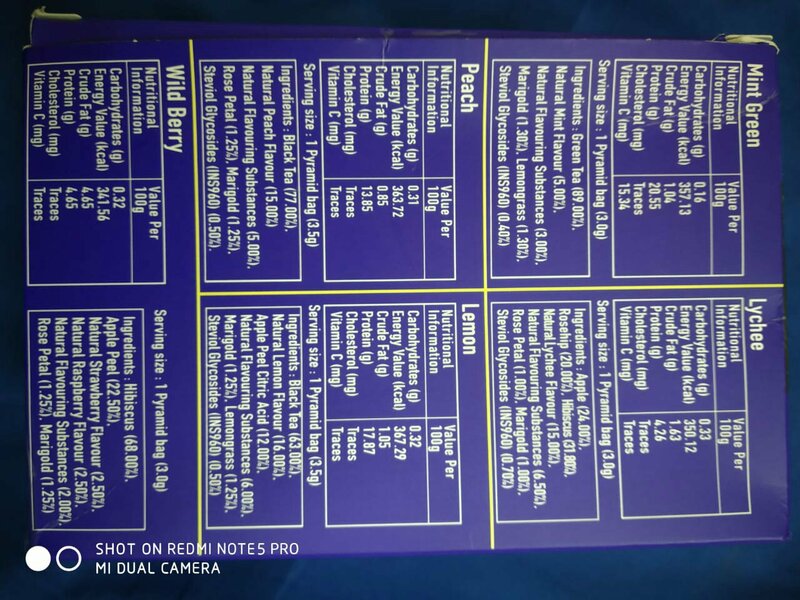 It doesn’t contain added sugar and one can add sugar as per their liking. How did I like Te-a-me Ice Brews? I liked them? I loved them!! The Ice brews were not only a healthier option but also full of flavor and they kept me motivated about my healthy lifestyle. My favorite flavor in the Ice Brew Pack is Mint Green as it is absolutely refreshing, while the others are my favorite too. 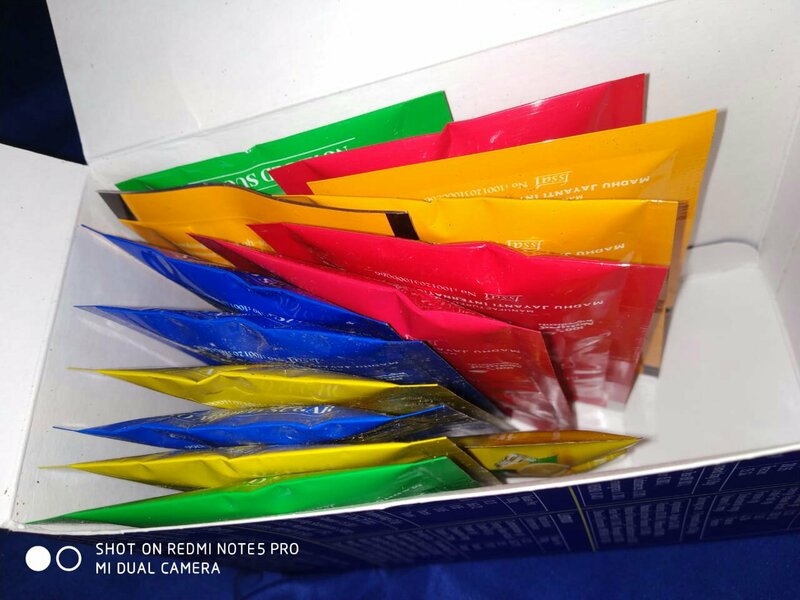 I would recommend my readers to give Te-a-me Teas a try, as they have more range of tea available on their website and they are equally worth trying once. Want an exciting shout-out? Te-a-me Teas are also hosting free sample brews for those who wish to try the tea before buying. Isn’t that cool? Wait! That’s not all! 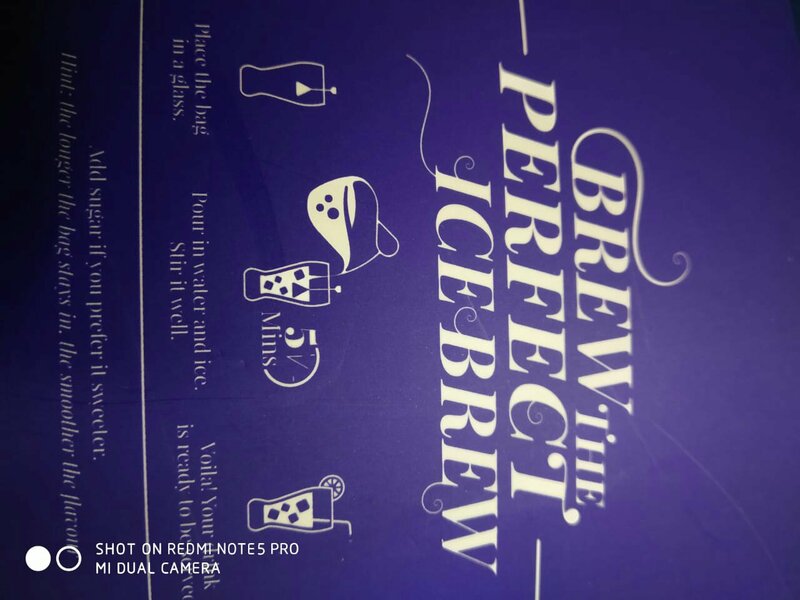 They are also having 10% discount on their Ice Brew range for all the tea lovers like me. Not that’s super cool, isn’t it?